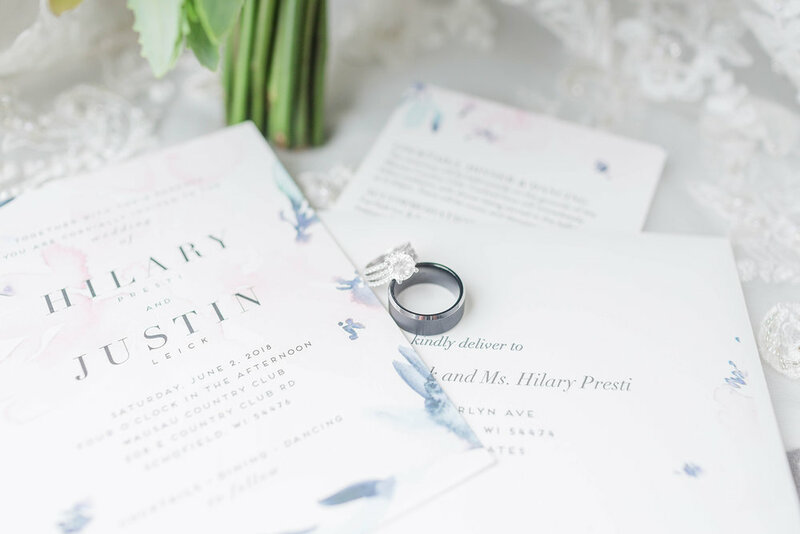 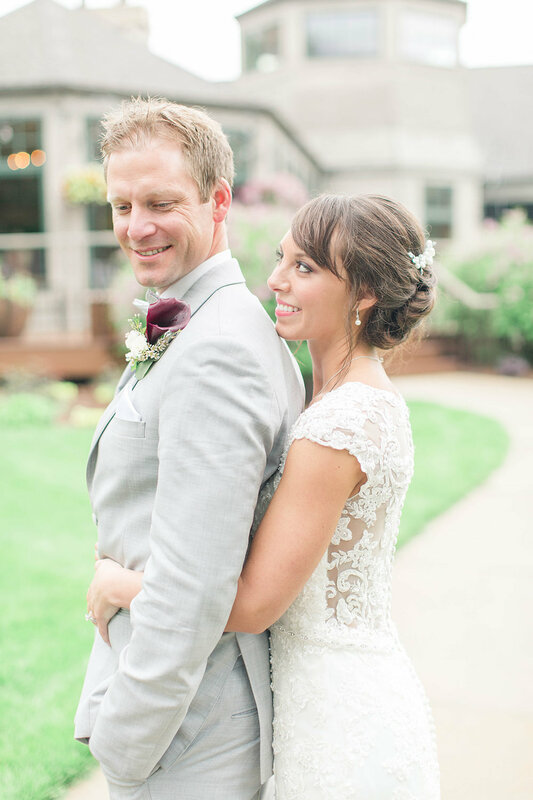 This rainy day wedding was simple and oh-so beautiful. 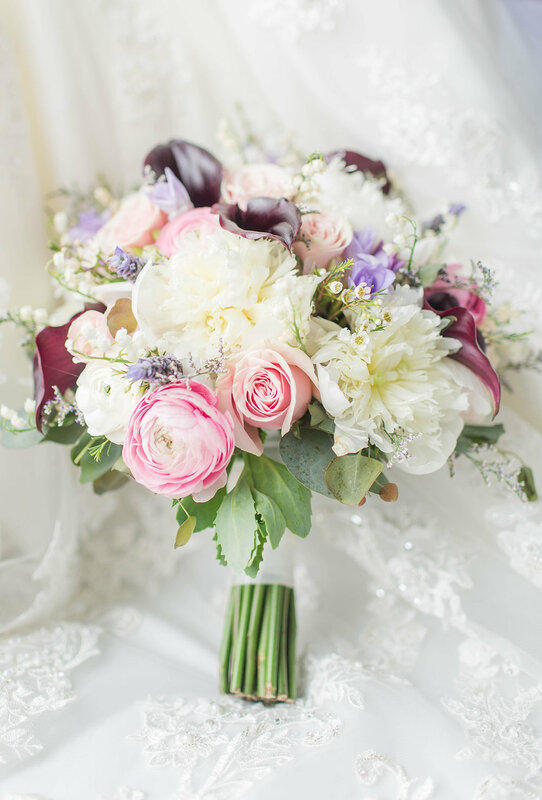 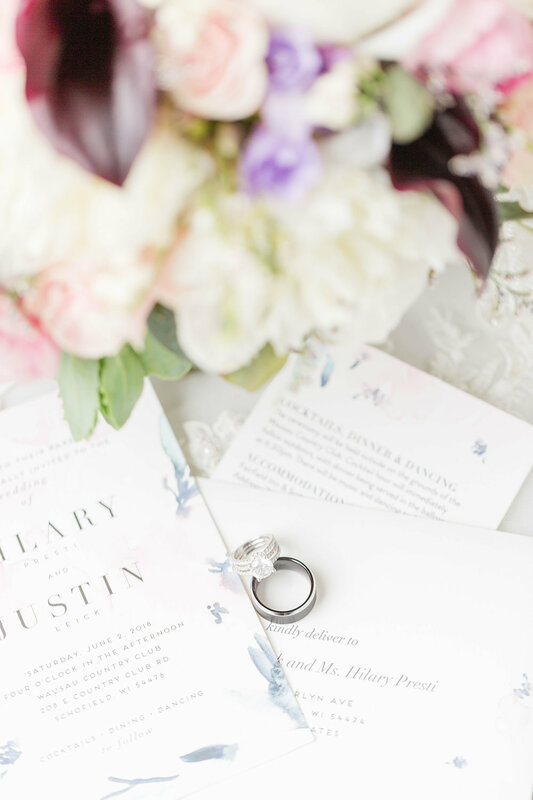 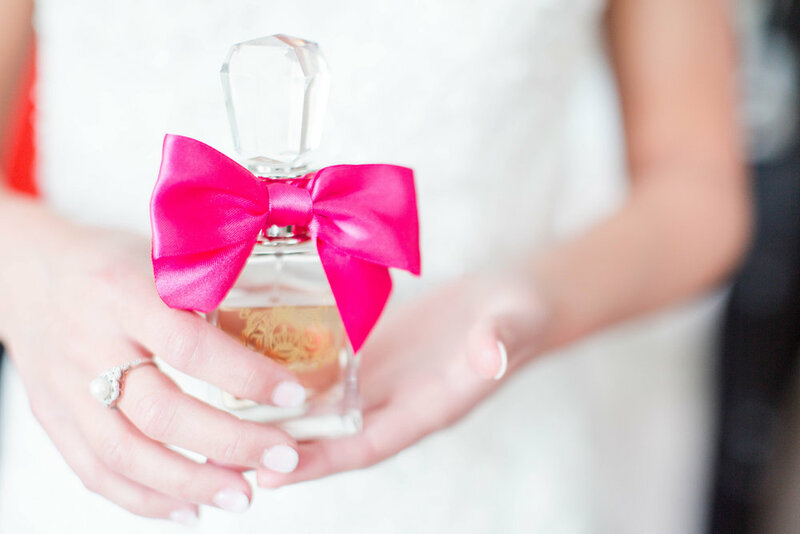 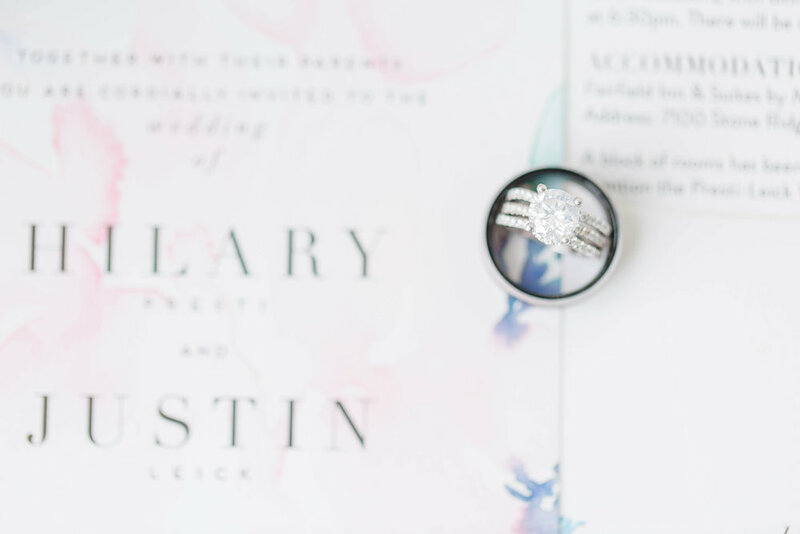 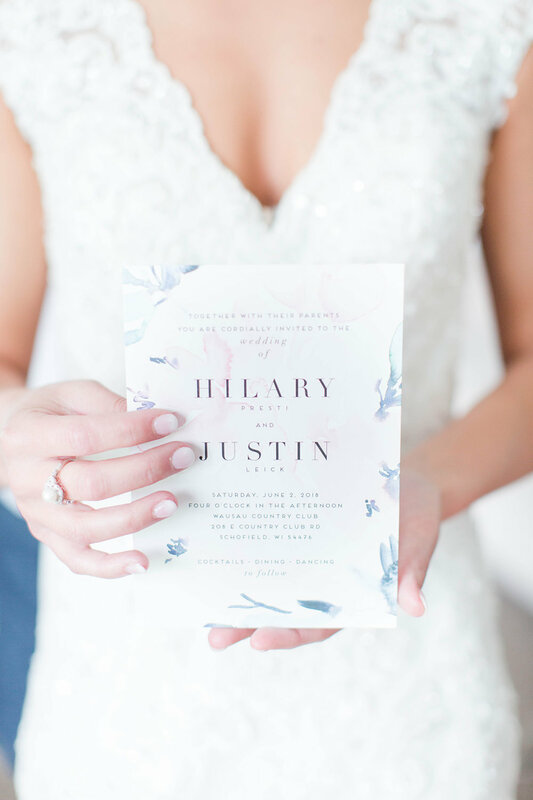 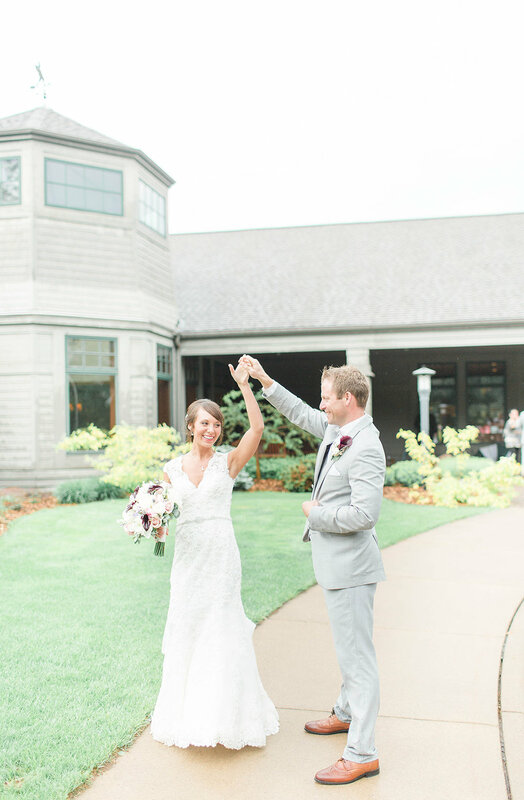 A romantic Wisconsin wedding full of blushes and whites, every single detail was just immaculate. 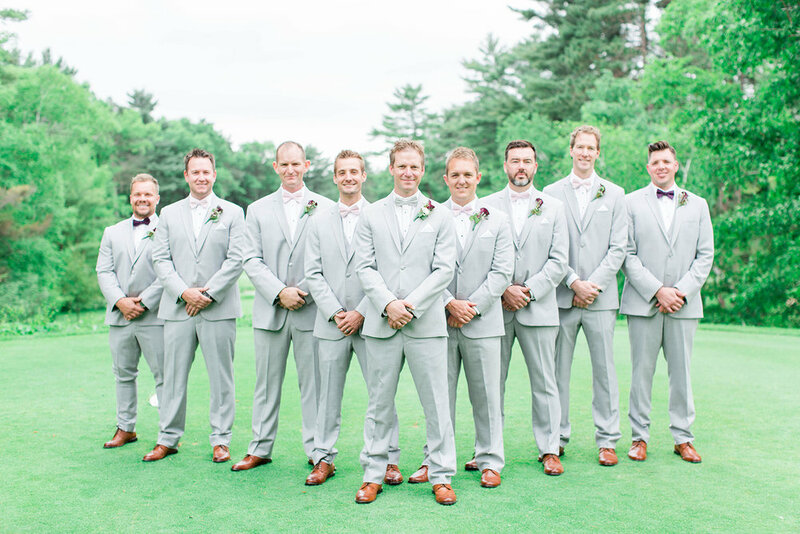 The blush bridesmaid dresses, the light grey groomsmen suits and those gorgeous wedding bouquets are just to die for. 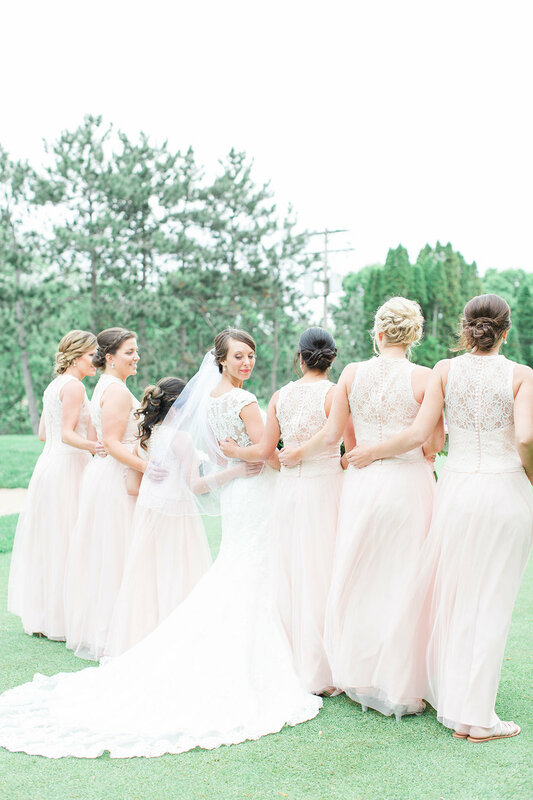 Oh, and just wait until you see the back of this bride’s lace wedding dress — to die for! 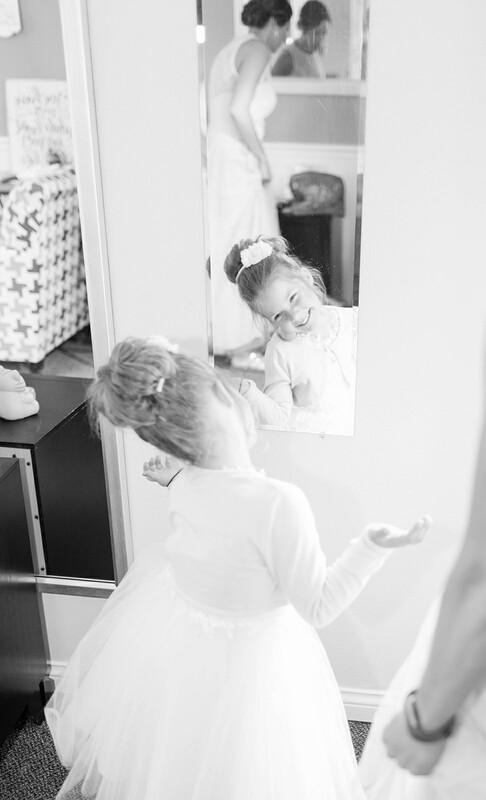 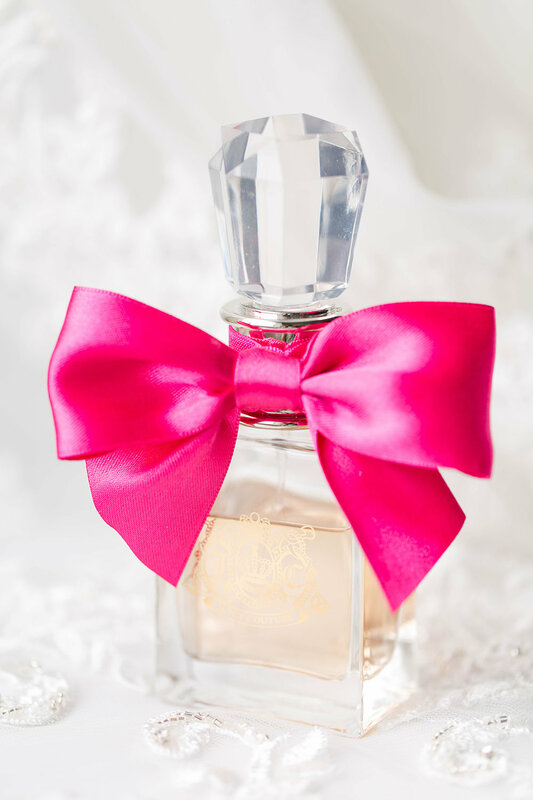 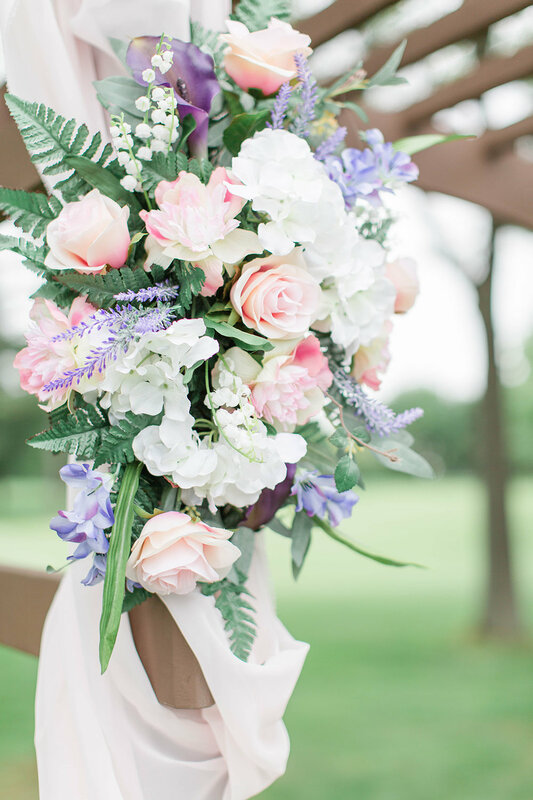 Check out this Wausau Country Club wedding and all of it’s beauty!